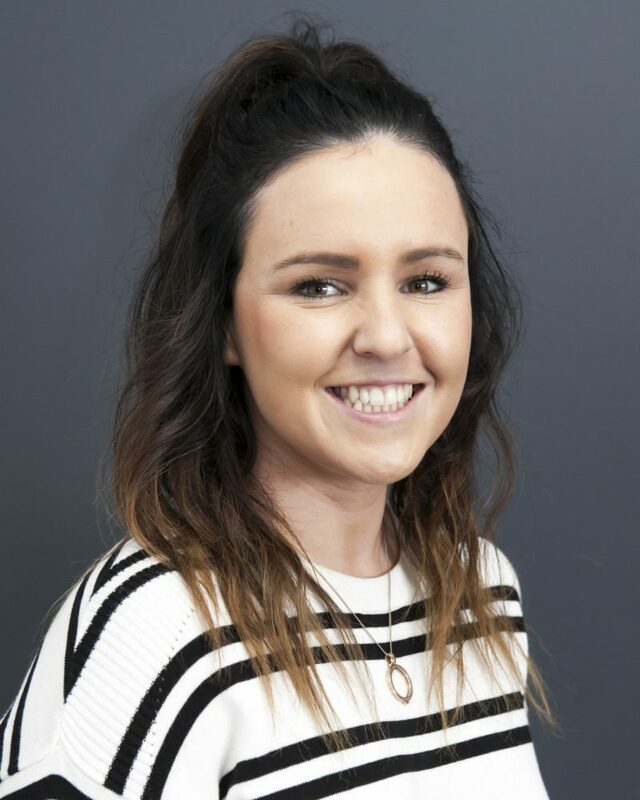 An enthusiastic and highly competent accountant who is undertaking the Graduate Diploma in Chartered Accounting (GradDip CA), Amy has almost a decade’s worth of experience in preparing financial reports, managing tax affairs and supporting business with their accounting systems. Being a people’s person, she enjoys working with practice managers, bookkeepers and business owners across a variety of industries, assisting with initial business set-up through to ongoing financial and management accounting. Friendly, hard-working and pragmatic, Amy achieves efficiencies for clients by introducing new software such as Xero and staying abreast of changing technologies and industry developments. She thrives on the Accumen ethos of continued learning and development to assist the changing needs of clients, including improving their overall business and financial outcomes. Amy demonstrates reliability and loyalty on a daily basis which she largely attributes to her close family upbringing. She is a delight to work with.